When it comes to learning Irish Gaelic, you can be sure you’ll need some extra tools and motivation. 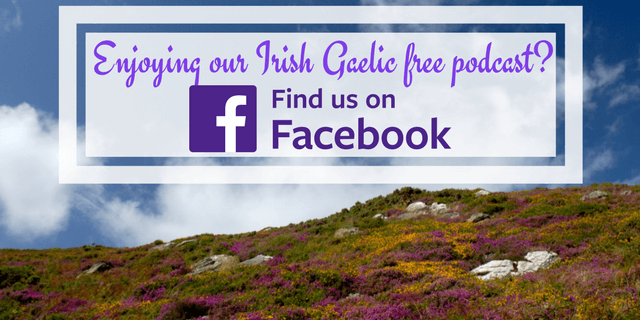 While Irish Gaelic is a beautiful language, it’s not quite the easiest to learn. This isn’t a bad thing though since you’ll come in contact with other parts of Ireland’s culture while you learn the language. For example, some people who successfully used Bitesize Irish Gaelic to learn the language also used other sources of information, and that’s a good thing. We’re always telling our students to immerse themselves in Irish – create a mini-Gaeltacht, if you may. You can do this by using active & passive listening, reading Irish literature or listening (and practising) to Irish music. 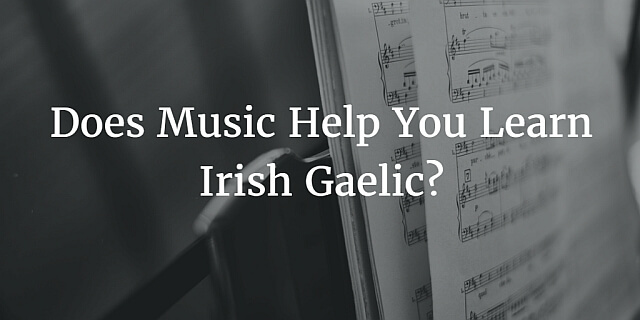 If you’re a bit unsure about using Irish music to help your Irish Gaelic learning efforts, we recommend you to listen to this rebroadcast of the 61st Bitesize Irish Gaelic podcast episode where we talk to Dawn Lange. Dawn shares her “can do” attitude and tells us how she used Bitesize Irish Gaelic to learn Irish Gaelic and YouTube to teach herself how to play the bodhrán (Irish traditional music instrument). This is a re-run of the 61st episode of Bitesize Irish Gaelic podcast, in the English language.